A veritable "Globalization for Dummies,"
10 Reasons to Abolish the IMF & World Bank lays bare the most common myths of globalization in a clear and understandable way. Looking with hope to grassroots movement-building on a global scale, Danaher presents ten arguments for abolishing the IMF and World Bank and replacing them with democratic institutions that would make the global economy more accountable to an informed and active citizenry. Conceived as an effort to educate the public about how international institutions of "free trade" are widening the gap between the rich and poor globally, Danaher reveals how the lending policies of the IMF and the World Bank fail to benefit Third World peoples, and instead line the pockets of undemocratic rulers and western corporations while threatening local democracies and forcing cuts to social programs. 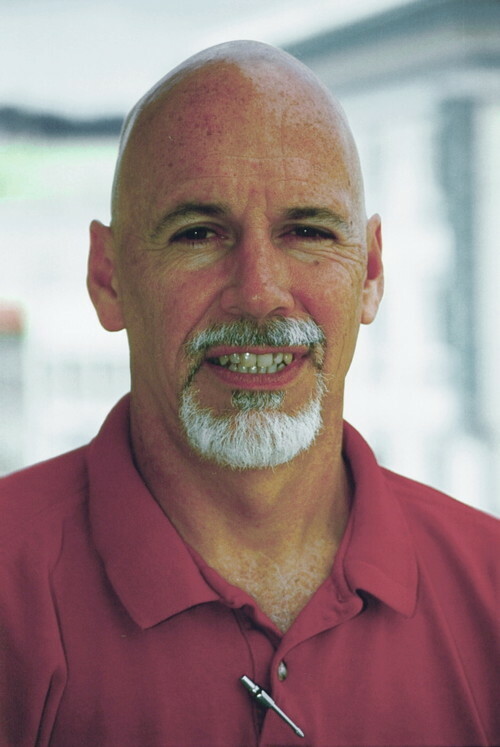 Through anecdotes, analysis, and innovative ideas, Danaher argues that the IMF and the World Bank undermine our most basic democratic values, and calls for reframing the terms on which international economic institutions are operated using the principles of environmental sustainability, social justice, and human rights. A New Jersey native and long-time California resident, Global Exchange co-founder Kevin Danaher has been called “the Paul Revere of globalism’s woes.” He received his PhD from the University of California at Santa Cruz and has lectured at universities and to community organizations throughout the United States. The author of several books on U.S. foreign policy and the global economy, Danaher’s articles have appeared in the Los Angeles Times, the San Francisco Chronicle, the Harvard Educational Review, the Nation, and elsewhere. He lives in San Francisco.